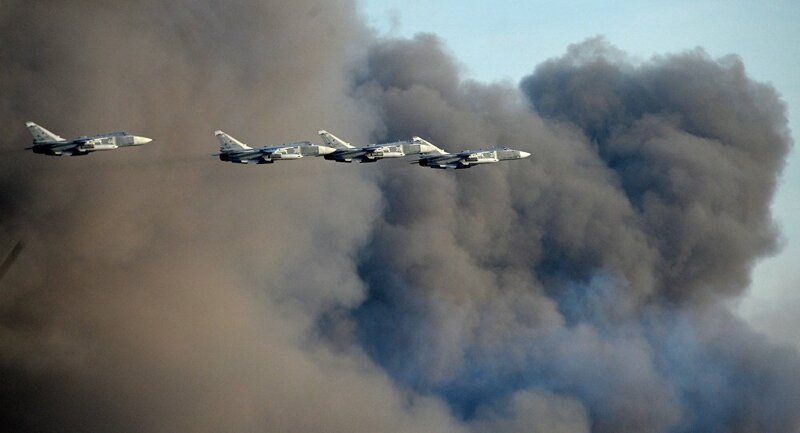 Defense Minister said that Russian Armed Forces practiced forming and employing a powerful 150-aircraft-strong air assault force during the Center-2015 military exercises. MOSCOW (Sputnik) – The Russian Armed Forces practiced forming and employing a powerful 150-aircraft-strong air assault force during the Center-2015 military exercises, Defense Minister Sergei Shoigu said on Tuesday. "During the exercises, for the first time in recent history, the issues [related to] creating and using a powerful air assault force, comprising 150 aircraft from the assault, bomber and fighter disciplines, were tested," Shoigu said at a ministerial meeting. The Center-2015 command-staff exercises, held on September 14-20, involved around 95,000 troops and some 7,000 pieces of military equipment from member-countries of the Russia-led Collective Security Treaty Organization. The aim of the drills was to practice containing a fictional international armed conflict in the Central Asian region. They included a number of command and staff training sessions, as well as practicing the full deployment of forces during special exercises.